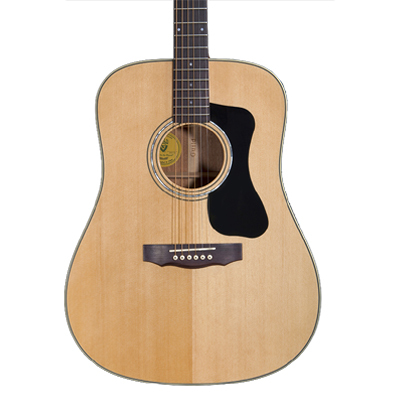 The Guild D140 is a dynamic, all solid construction, dreadnought acoustic guitar. 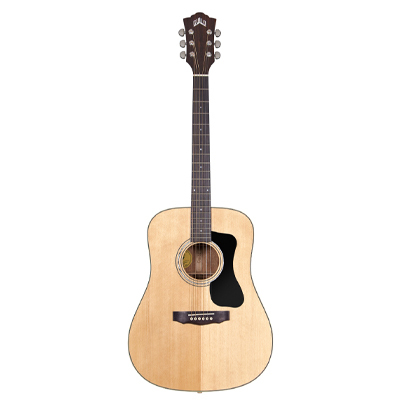 Featuring a Solid Spruce top and Solid Mahogany back and sides, the D140 has a clarity and depth, with tight, focused bass and crisps mids and highs, to suit all styles of music. 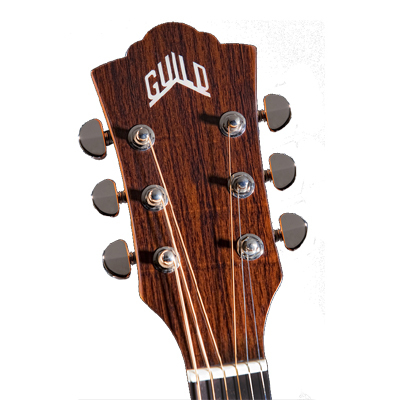 Guild Guitars have a rich history dating back as far as 1953 and are favoured by such artists as Brian May (Queen), Hank Williams, Stevie Ray Vaughan, Soundgarden, Goo Goo Dolls, Tom Petty and many, many more. 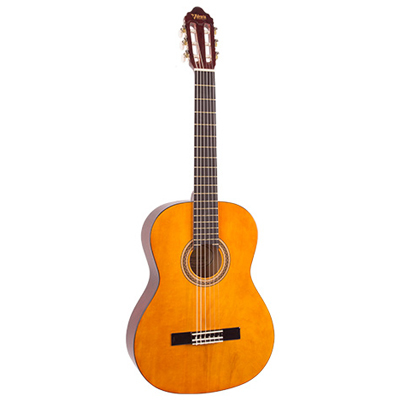 This Guild D140 has been fitted with a Double pickup featuring USA Made Piezo and dual condenser microphones for one of the most versatile acoustic guitar pickups available. 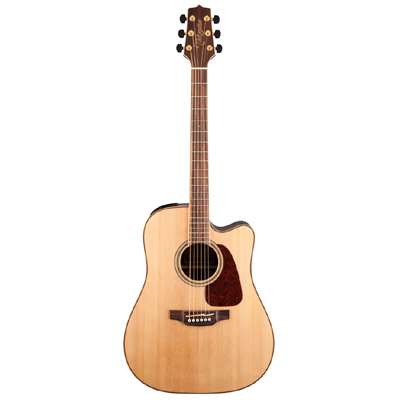 The Guild D140 features a comfortable ‘C’ Shaped mahogany neck with a smooth satin finish and Indian Rosewood fretboard. 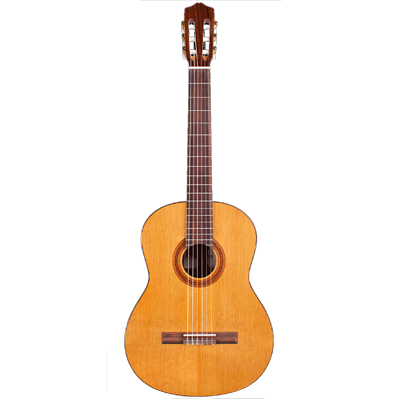 With Ivory binding, chromed die cast machine heads, and durable, glossy polyurethane finish, the D140 will last years. 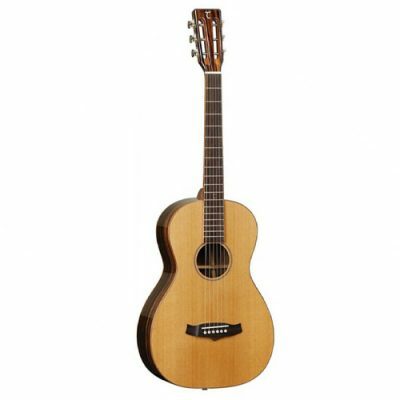 Includes deluxe, Guild TKL Deluxe Hard Shell Case.